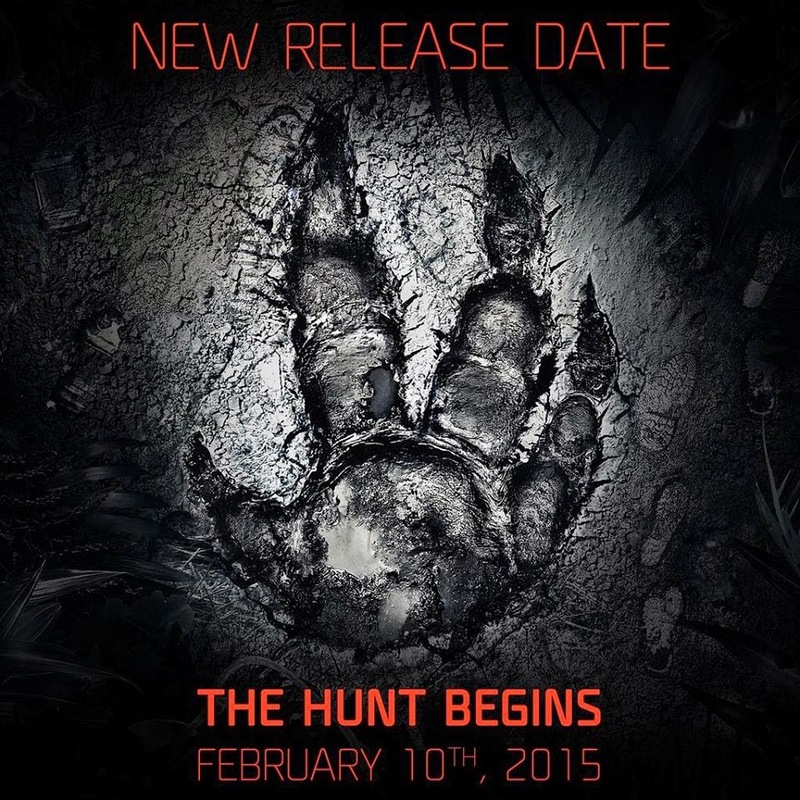 Evolve has been pushed back to Feb 10 2015..
Ahh.. was just looking at the release dates the other day. It was crazy! Borderlands: The Pre-Sequel, Evolve and then Assassin's Creed Unity all releasing within a few days of each other. It was real crazy and I was expecting to hear Evolve to get pushed back. There's nothing wrong with the game It's coming along perfectly. In fact, I won another contest invite to try out the new Hunters & the new Monster, Kraken, at the 2K Asia office just last weekend. Let's talk about that later..
Why was I expecting Evolve to get pushed back? Because 2K is the publisher for both Borderlands and Evolve. Granted they are on different gen consoles and both are unique games, but I think the core fan-base would be interested in both of these games. That would be suicide to have them both released at the same time. Of course, I am disappointed that I have to wait longer for Evolve but the extra months would give the developers enough time to polish the game. Besides, it would give me more time to enjoy Borderlands before making the switch over to Evolve.